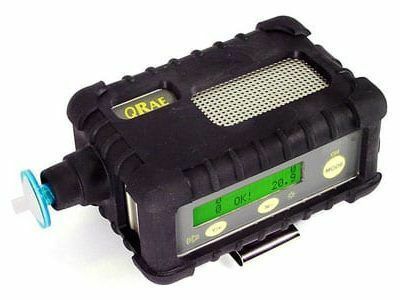 The MultiRAE Plus is a compact, multi-gas monitor for use in confined spaces. 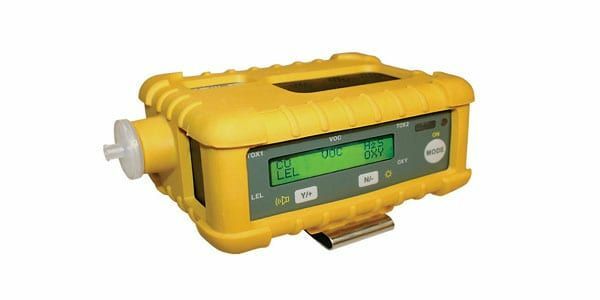 Combining the safety of a Photoionization Detector (PID) with four additional gas sensors, the MultiRAE Plus multi-gas monitor can accurately measure environmental gases with over 60 built-in correction factors and support over 300 printed list correction factors. 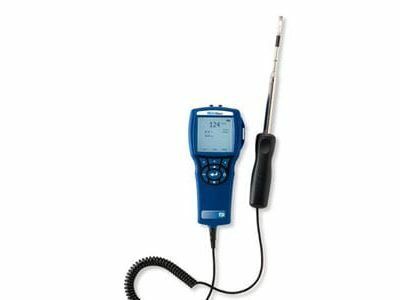 With user-friendly menu screens and easy to read display, the MultiRAE Plus multi-gas monitor is flexible enough for simple applications and sophisticated operations alike. The rugged rubber boot assures the device survives the knocks of field operation use. Quick access to the battery and sensors keeps you up and running in the field. Real-time monitoring information can be sent wirelessly to an existing AreaRAE system up to two miles away. 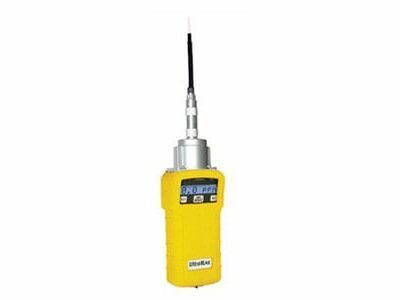 Measure more chemicals than with any other PID: With over 60 Correction Factors built into the MultiRAE Plus memory and the largest printed list of Correction Factors in the world (300+), RAE Systems offers the ability to accurately measure more ionizable chemicals than any other PID! Drop-in Battery: When work schedules require putting in more hours than the 14 hours supplied by the advanced Lithium ion (Li-ion) battery, the drop-in alkaline pack supplied with every MultiRAE Plus allows you to finish the job. Rugged Rubber Boot assures that the MultiRAE Plus survives the bumps and knocks of tough field use. Strong, built-in sample pump draws up to 100 feet (30m) horizontally or vertically. Large external filter and automatic low flow alarm protect the MultiRAE Plus from damage. Store up to 80 hours of data at one minute intervals for all 5 sensors for download to PC (with the optional datalogging).